[BB-Blog]: Create your own Big Brother-esque billboard. Create your own Big Brother-esque billboard. 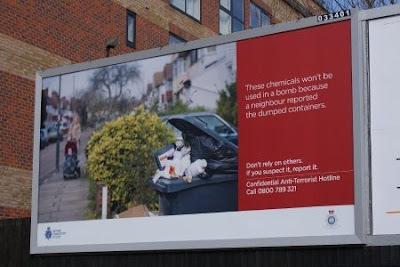 This odious billboard appears in my town, encouraging me to rat on my neighbours because I don't understand what they throw away. Use the text fields below to make improvements to it.